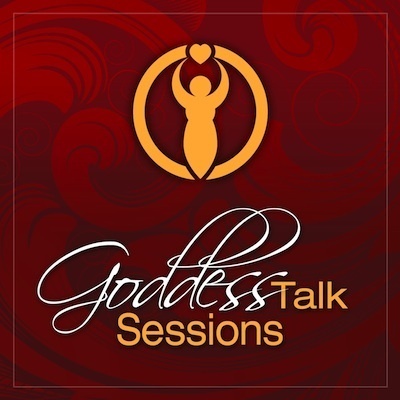 Goddess Talk Sessions: What do You Desire? Shann Vander Leek and Lisa Marie Rosati engage in passionate, transparent, down to earth conversations about how you can learn to Rock Your Goddess Life. We have transformed every molecule of our feminine beings and celebrate the sacred lives we've created. We have a unique message to share and we'd love for you to come along for the ride! In this short podcast (approx 15 minutes) we discuss the feminine epidemic of women not knowing what we want. Give a listen. If you like what you hear, please share with your friends on facebook and twitter or give us some stars on iTunes. What do you really want? "I don't know." If we had a nickel for every time we heard this response we'd have nickels stacked as high as the moon. Why is that? We think it's because we are all creatures of habit. We want everything to stay the same. We like consistency. There is no such thing as control, only the illusion of control. Are you selling your soul for a paycheck? Are you putting everyone and everything else at the front of the line? Are you tired of bumping around on auto-pilot? Who am I after subtracting all of the roles that I play in life? What makes me feel bad? You deserve to look at yourself through your divinity. You deserve to excavate what you truly desire. Get to it!